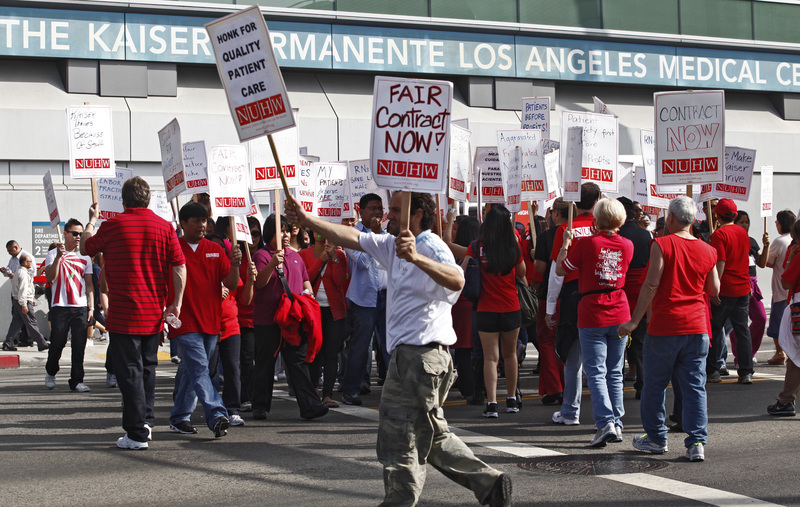 Thousands of California nurses, members of National Nurses United, went on strike for 24 hours last Thursday. Then, a quarter of them were locked out for a further four days by the hospital chain Sutter Health and the independent Children’s hospital in Oakland. One patient died on Saturday, when she was administered a “non-prescribed dosage of medication” at lethal levels by a stand-in nurse.